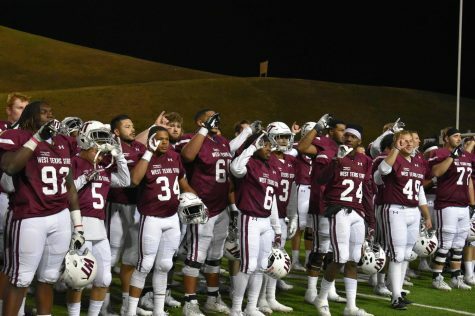 Many fans of the Buff sports clubs here at West Texas A&M love to cheer on their favorite teams to victory. 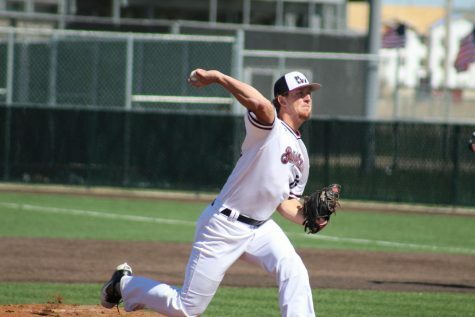 Whether it’s hitting a home run or scoring a goal, the Buffs have showcased their impressive athletic abilities. Along with that, the Buffs have also acquired success in bowling strikes. 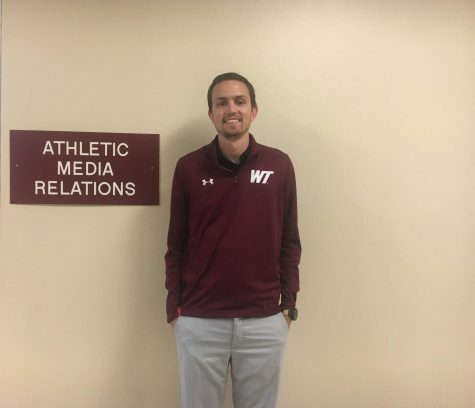 “There’s a big misconception that we just go out and have fun but the bowling club, much like the football team, basketball team and baseball team we compete for national championships,” said Kellen Lavery, junior business administrations major. 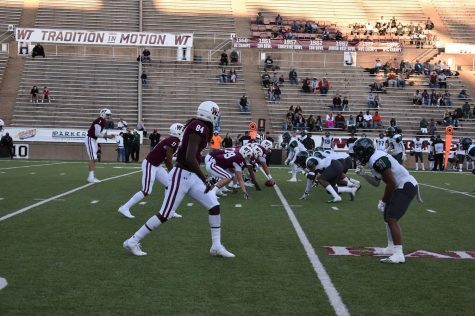 When compared to other sports teams on campus, their practicing and preparations for games is different and less high profile. 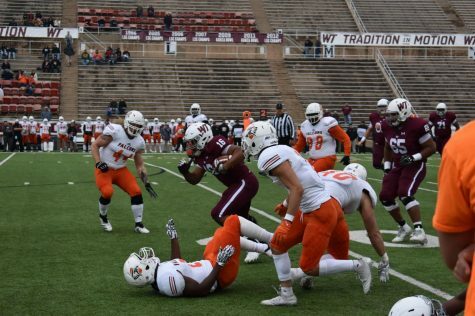 However, they still have the sharp competitiveness as the rest of the groups at WTAMU. 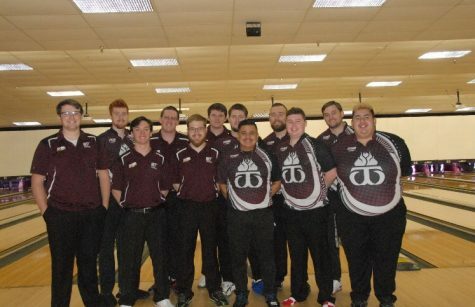 “There’s approximately 220 universities and colleges across the country that have bowling teams and we basically compete against all of them…we’re all under the USBC bowling organization,” said head coach, Mike Scroggins. Though WTAMU is a division 2 school, the bowling team is a part of the United States Bowling Congress. This allows the team to compete against various schools regardless of the division or ranking. 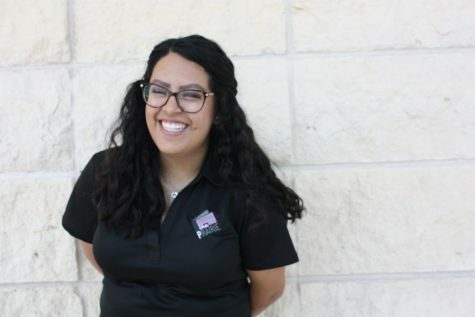 “It’s a mixture of division 1, 2, and 3 schools that are combined and coming together to compete against each other,” said Wyatt Clark, junior business management major. The team competes in a number of tournaments throughout the year. 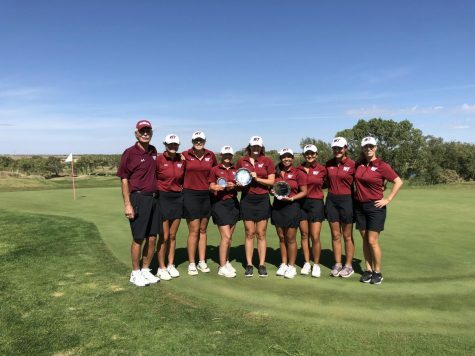 Their bigger tournaments are known as Tier One events where they compete against nationally ranked schools from across the nation such as Florida State and Wichita State. “I’ve been bowling since I could walk and I’ve bowled competitively since I was kid,” said Lavery. Lavery appreciated the affordable tuition as well as the beauty of the WTAMU campus. Lavery eagerly agreed when asked to play for the WT bowling team by Coach Scroggins. “My dad owns a bowling alley back home and so I grew up bowling,” said Clark. Like Lavery, Clark was recruited by Coach Scroggins and also liked the aspect of cheaper tuition. Clark also appreciated the environment and community here on campus. “Tournaments, hanging out in the hotels, our team comradery is really good,” said Clark. “There’s not shortage of team bonding with us…On and off the lanes, there have been a lot of times where we do things together to grow our team chemistry,” said Lavery. The tryout process for the bowling team is usually a two-week process for potential team prospects. Students aren’t required to have a specific amount of experience however, they are required to have their own bowling shoes and bowling balls. “We’re like a family. Down at the lanes is kind of like are little home. The kids hang out there, do there homework, and practice on their own when the lanes are open,” said Coach Scroggins.